[Times of India] NEW DELHI: There is no end to uncertainty in sight for passengers scheduled to fly Air India’s international flights. With aviation minister Ajit Singh terming the strike of erstwhile AI pilots ‘illegal’ and saying appropriate action would be taken, the management on Tuesday sacked 10 agitating pilots and derecognized Nationalist Congress Party-backed union, Indian Pilots Guild (IPG). The airline has asked the agitating pilots to report to work by Tuesday evening. It also started sending doctors to the homes of some of the 160 pilots who have reported sick and are abstaining from flying since Monday night. Sources say that the number of layoffs could rise as the government is in no mood to buckle under IPG’s pressure. Read the full story at the Times of India…. [India Today] A Pakistan International Airlines flight on Friday made an emergency landing at the Karachi airport after a passenger allegedly threatened to hijack the aircraft. PIA flight PK-586, which was flying from Karachi to Bahawalpur in Punjab province, turned back to the port city after an air hostess alerted the captain about the passenger’s threat, TV news channels reported. The passenger who made the alleged threat was arrested by commandos of the Airport Security Force at the Jinnah International Airport. 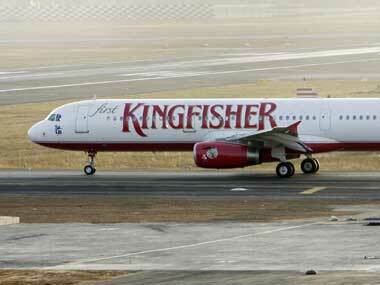 The aircraft was searched by security forces after being evacuated. Following his arrest, the passenger claimed he had made the alleged threat after a quarrel with the air hostess and that he had no intention of hijacking the aircraft. The number of passengers on the flight could not immediately be ascertained. Pakistan’s aviation industry has been hit by a string of problems in recent years. A total of 127 people were killed when a Boeing 737 of the private Bhoja Air crashed near Islamabad on April 20. Read the full story at INDIA TODAY…..
Dubai’s Emirates Airline is in talks to increase its bilateral rights with India as it looks grow its network of routes across the subcontinent, a senior executive at the carrier said. The world’s largest airline by traffic, which has already said it would be open to investments in India, said it wants to increase its frequency on existing routes, but denied any plans to invest in struggling Kingfisher Airlines. “Emirates will look at any opportunity that makes sense commercially. We are optimistic of FDI being allowed in the sector,” Majid Al Mualla, Emirates’ senior vice president for commercial operations, Indian Ocean, told The Times of India. “We are witnessing a growth of 18 percent in the very important Indian market and our 185 weekly flights see load factors of over 80 percent. There is a need to increase capacity as we are fully utilising the current rights given to us and we are waiting for some good news soon,” he added. 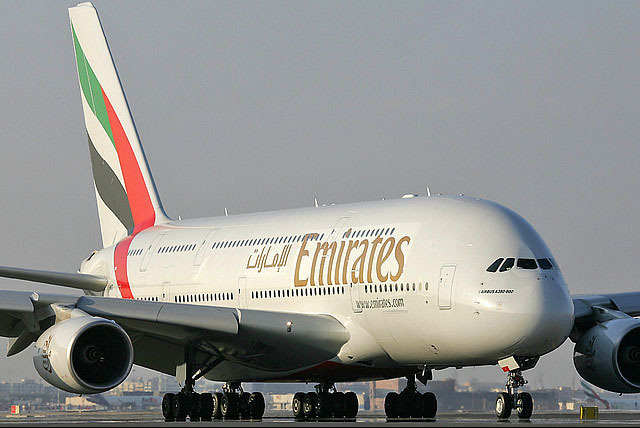 The Indian subcontinent generates about 11-12 percent of Emirates’ total revenue, the report said…. Read the original story at Arabian Supply Chain…. Civil Aviation Minister Ajit Singh said 30bn rupees would be injected into the airline by 2020. But there will be many checks and targets that the company will need to achieve, the minister said. Mr Singh said the restructuring was necessary as the government could not continue to spend public money on the loss-making airline. 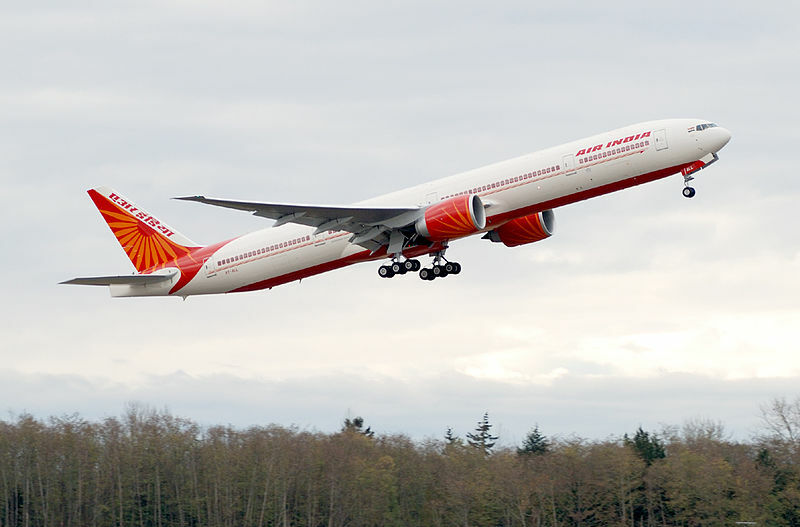 Mr Singh told reporters after a meeting of the Cabinet Committee on Economic Affairs that around 7.4bn rupees of Air India’s assets would be converted into non-convertible debentures. The debt-ridden airline has outstanding loans and dues of 67.5bn rupees. In February, three state-owned oil firms – Indian oil, Bharat Petroleum and Hindustan Petroleum – halted supplies to the airline for almost four hours for non-payment of dues. Last year too, oil firms had put the airline on a cash-and-carry deal, which meant that Air India had to pay every time it refuelled its planes, rather than get a 90-day grace period usually given to make payments. The firms restored the credit limit on assurances from the government that payments would be made on time…. Read the full BBC story here….